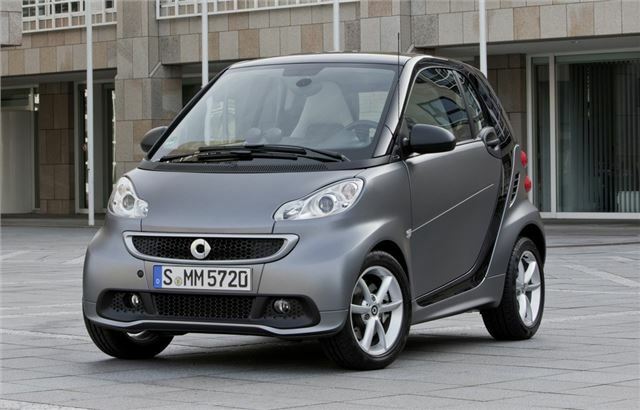 Smart has given the ForTwo a facelift for 2012 with a refreshed look and an upgraded interior. 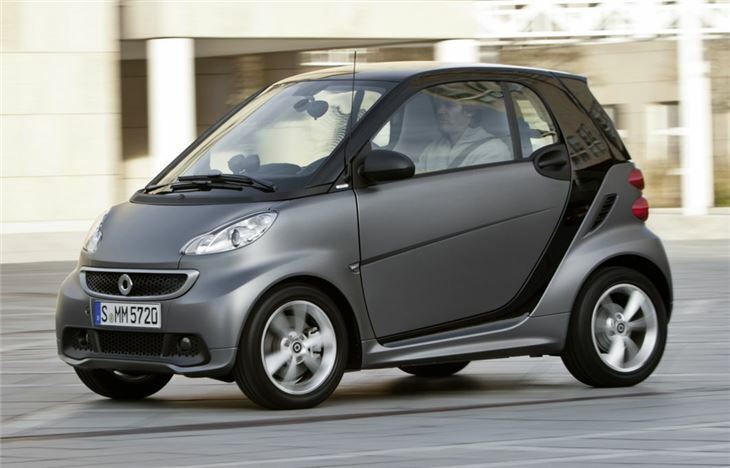 The new models will be available in the UK from April 2012 with prices expected to stay the same which means the new models will start at £9200. 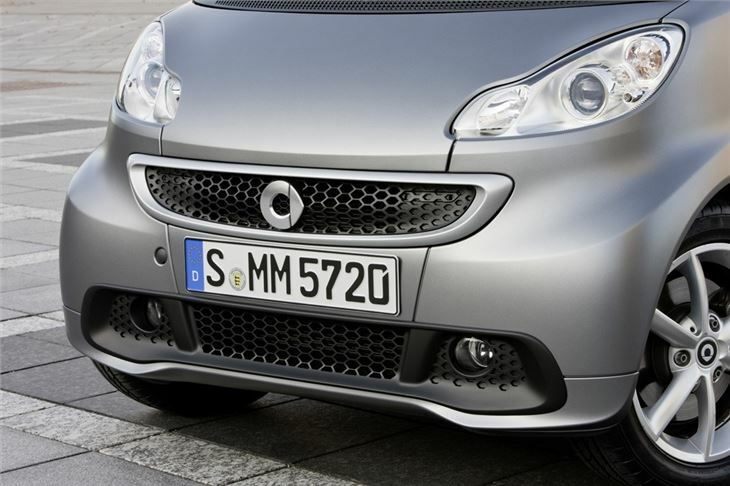 The main changes on the outside are a larger radiator grille with an integrated Smart badge while there are horizontal LED daytime running lights available as an optional extra. There is also a choice of three new alloy wheel designs with Passion models getting a new nine-spoke alloy wheel. 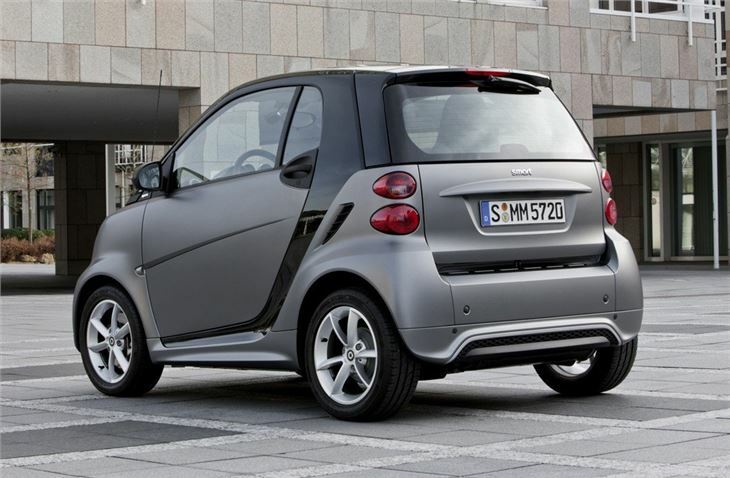 Other models have three-spoke and three twin-spoke designs. The Brabus Xclusive model is now available in white plus in addition to three soft top colours for the Cabrio which were previously available (black, red, blue), the Brabus tailor made programme offers six other soft top colours. 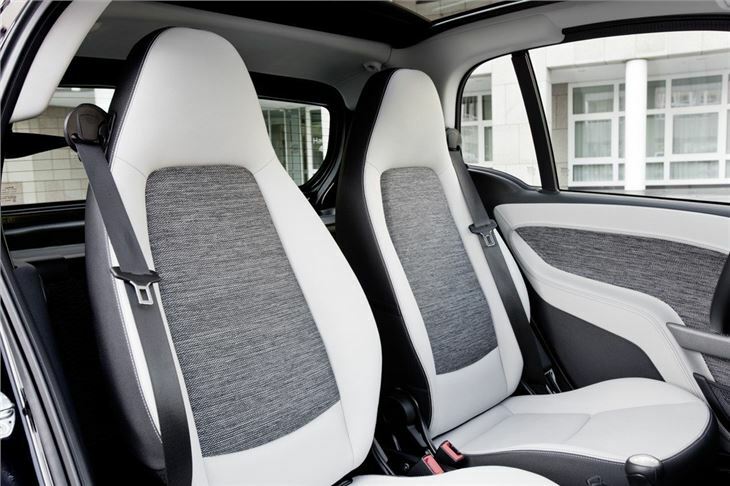 There are changes inside too inclduing a new higher quality interior package in crystal grey, with leather and fabric seats, an imitation leather and fabric mix for the door trims and black imitation leather for the instrument panel. 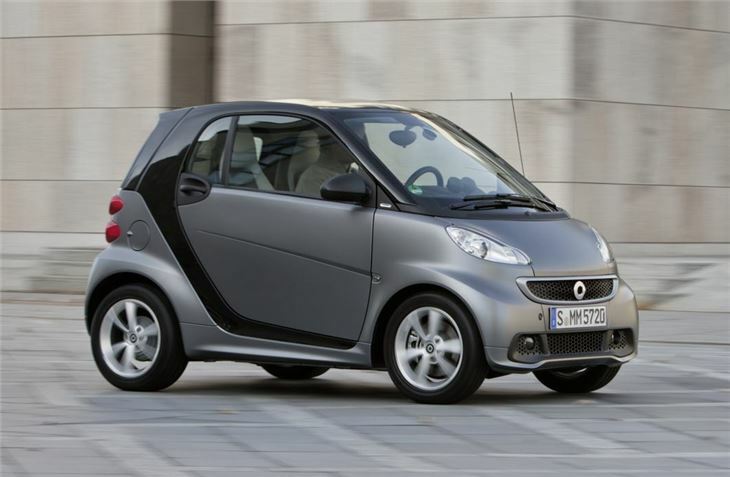 The four and a half trim levels – Pure, Pulse, Passion, Brabus and Brabus Xclusive continue as before and the ForTwo continues to be available as a hard top or a cabriolet. The engine line-up stays the same too. Combined fuel consumption and CO2 values with softip gearshift, values for softouch are shown in brackets.